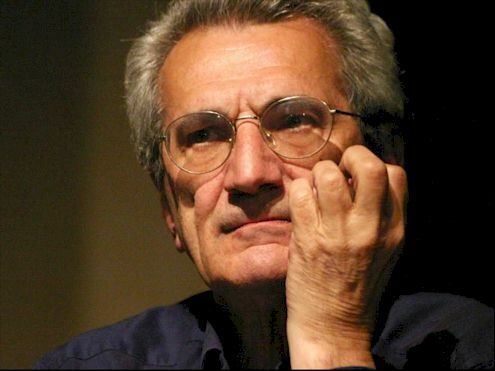 Documentary about the life and ideas of Italian Marxist Antonio Negri. With interesting footage and information from Italy in the 1960s-70s it follows his development from the 'Operaisti' through to his trial for supposed involvement in the Red Brigades all the way up to Empire and the anti-globalisation movement. Antonio Negri: a revolt that never ends from Libcom Dot Org on Vimeo. This was a very enjoyable watch. I've learnt quite a lot about Italian radicalism and Negri from this documentary. I suppose now I'll be spending the rest of the day reading through the more like this tab.